remediates mold problems and takes preventive measures to prevent a reoccurrence. 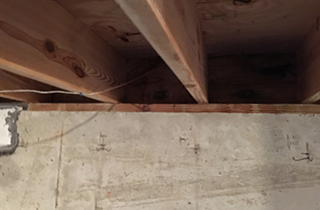 Get in touch with us today, and we will perform an inspection of your crawl space and give you our recommendations. We offer free inspections. 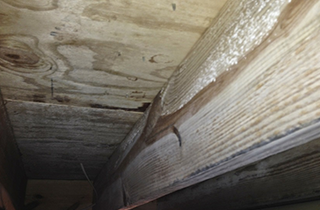 Sick Building Group can be counted on to respond promptly to initiate water damage restoration services. 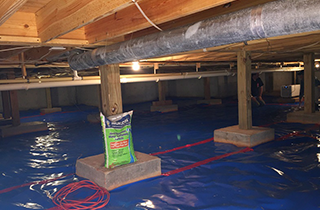 Sick Building Group will thoroughly encapsulate the crawl space under your home to keep moisture at bay. Sick Building Group, formerly operating under the name of Mold Be Gone, has served the community of Kennesaw, GA and the Atlanta area since 2005. 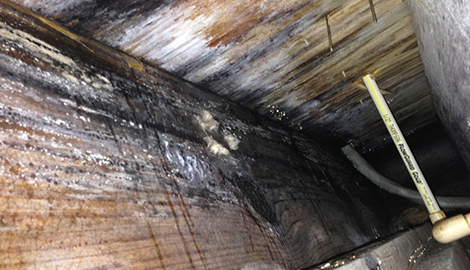 We perform mold remediation, crawl space encapsulation, and water damage mitigation and restoration services. In addition to being an unwelcome and unpleasant visitor in your home or place of business, the presence of mold can create a potential health hazard if left unaddressed. Our remediation experts will resolve any mold problem you may be experiencing quickly and effectively. They will also take preventive measures to prevent a reoccurrence at some later date. Healthy Building, Healthy People—is what we strive for. 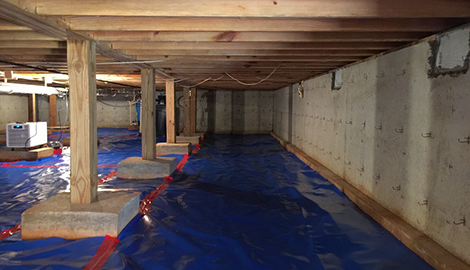 One of the preventive measures we offer is crawl space encapsulation. 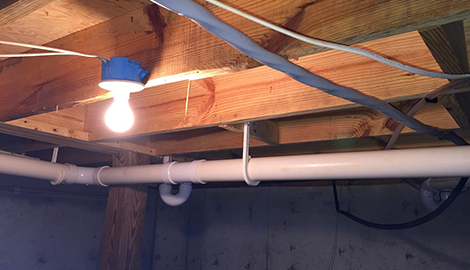 Mold and other unwelcome visitors can set up shop in a structure’s crawl space, especially if it is dark and humid, which is often the case. We also perform indoor air quality testing, which is usually done as a matter of course during mold remediation. At your request, we will conduct a thorough inspection of your home or place of business to seek out existing or potential problem areas, such as leaking pipes and HVAC ductwork. Another of our services is water damage restoration, which is often conducted as an emergency service. In such a situation, we respond promptly and extract and remove water quickly, which is crucial if damage is to be kept to a minimum. Please do not hesitate to call us whenever you are in need of our services. Free inspections of your home or place of business are available.